Things like this are we we don’t have secrets anymore. 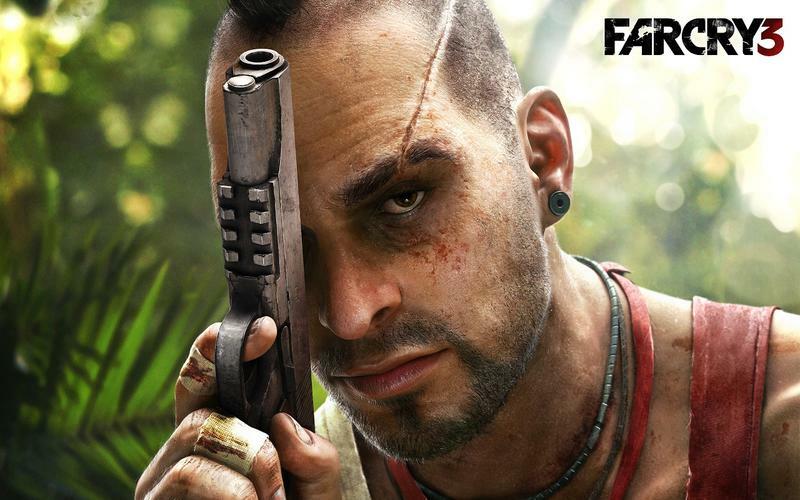 Drive composer and former Red Hot Chilli Peppers drummer Cliff Martinez has confirmed that he is now working on the score for Far Cry 4, the unannounced next game in Ubisoft’s rising FPS series. During an interview with Lost in the Multiplex, Martinez mentioned the game in a question posed about what he is currently working on. So, while not directly mentioning a “4 “at the end of the title, it seems unlikely Ubisoft would want to break the chain of success Far Cry 3 saw after it blew the world away with impressive sales and critic scores. Not to mention, it already has a spin-off available on the market. 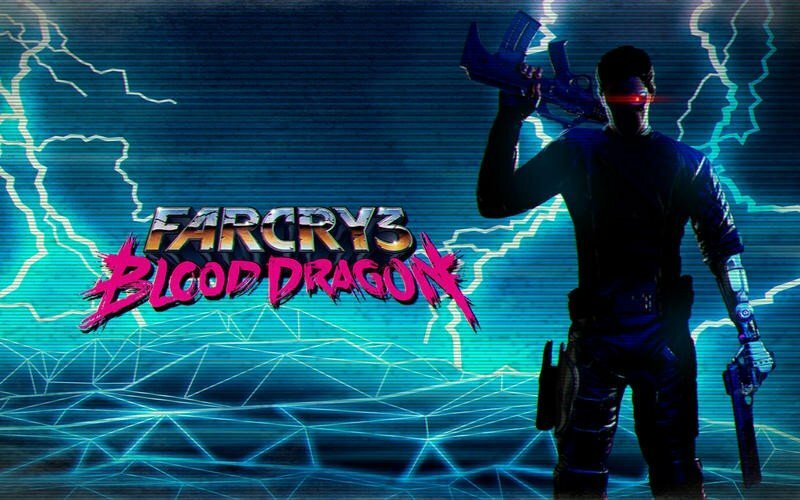 Ubisoft had mentioned it wanted this to be one of its bigger franchises from here on out, and all we have to do is wait for an official announcement for it. In the meantime, all we can do is speculate. 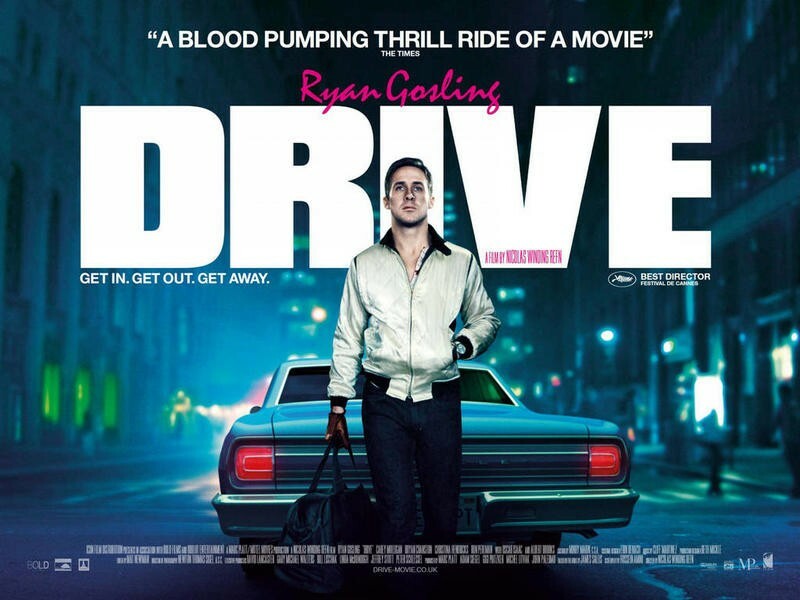 For those who have not seen Drive, it’s an easy recommendation if you are in the mood for a slow paced action film crime drama, and it was one of the best films of 2011. Martinez should definitely carry over this style of music over into the twisted world of Far Cry, the haunting 80s synth and slow score really match the insane mood the series is known for. Check out the gallery below for even more obvious proof that this is a match made in heaven. Martinez’s work in other films, including many from director Steven Soderbergh, all have that twisted edge which helps establish Soderbergh’s disorienting style of storytelling. He has also worked on video games before in the past, his highest profile title being Spore in which he wrote several of the game’s tracks.